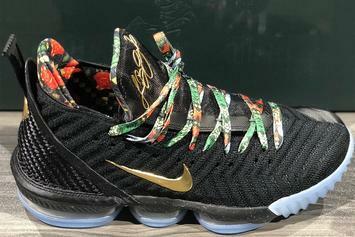 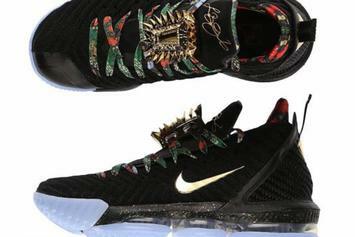 Our best look yet at the "Watch The Throne" LeBron 16s. 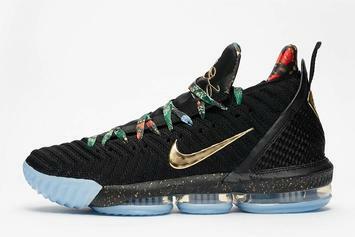 "Watch The Throne" LeBron 16s set to drop at Foot Locker on 2/18. 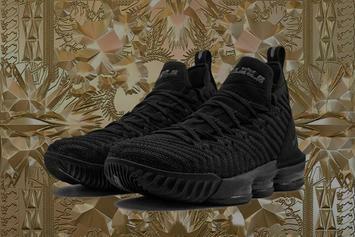 "Watch The Throne" LeBron 16 rumored to drop on same day as the All Star Game. 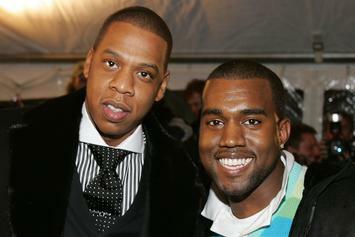 Jay-Z Addresses Kanye West & His "Red Hat" On Meek Mill's "Championships"
Does this mean that Jay-Z and Kanye West's "Throne 2" will actually come to fruition? 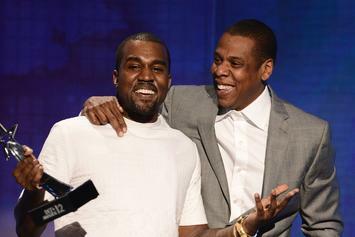 Kanye West Says That "Watch The Throne 2" Is "Coming Soon"
Kanye West says that a sequel to "Watch The Throne" is coming soon. 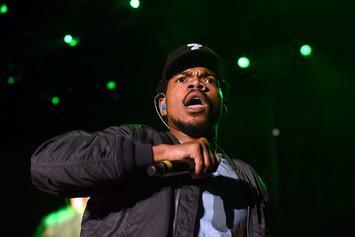 Chance The Rapper's top three "Watch The Throne" tracks may open the floor for debate. 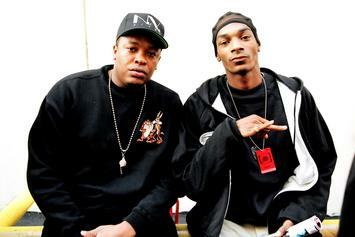 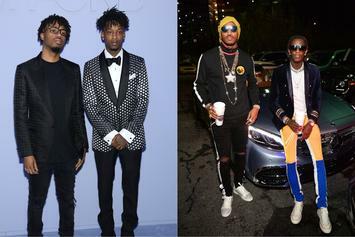 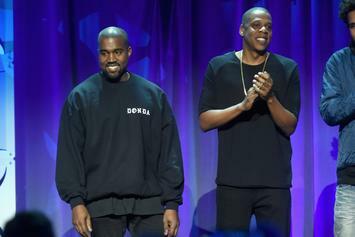 The collaborative album is currently running rampant in hip-hop, but the impact itself is fleeting. 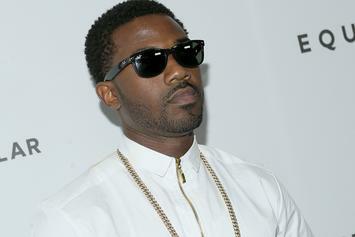 Ray J may not like Kanye West as a person but "Watch The Throne" is clearly undeniable album. 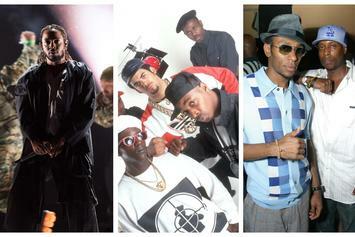 The albums that helped define Black excellence in hip-hop, in honour of Black History Month. 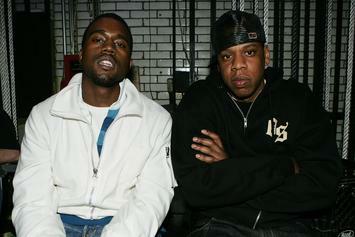 Even then Kanye was sure he would marry Kim Kardashian and become president of the United States. 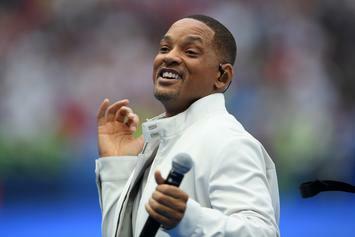 A good sample can keep a head bobbing through the chorus, while a great sample can transcend its former self, rebranding for a new generation. 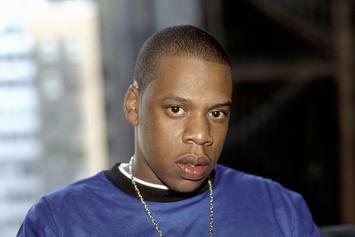 The Jigga Man has plaques for days. 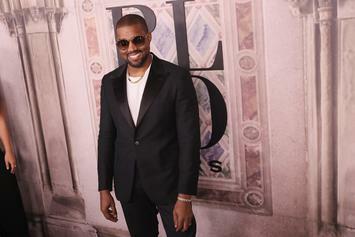 Happy Birthday Kanye West! 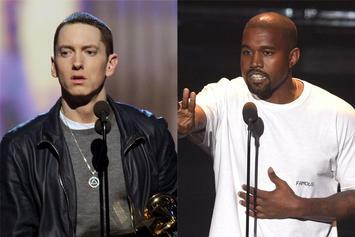 We examine the 40 year-old birthday boy's 40 most memorable career highlights. 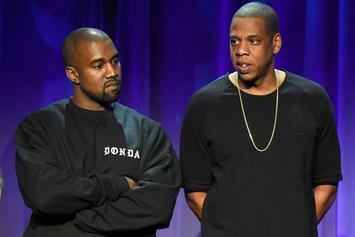 Kanye West Wanted To Put The N-Word In Every Song Title On "Watch The Throne"
Jay Z and Frank Ocean chop it up on Beats 1. 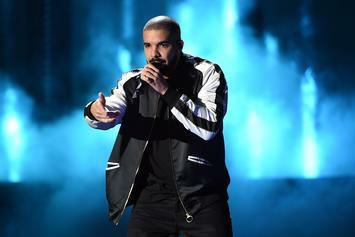 Drake's "Summer Sixteen" tour has accumulated $84.3 million in earnings, according to some new stats. 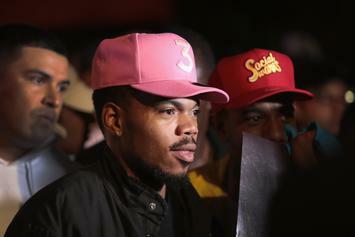 Chance The Rapper ranked all of Kanye West's albums after dissing Complex's list. 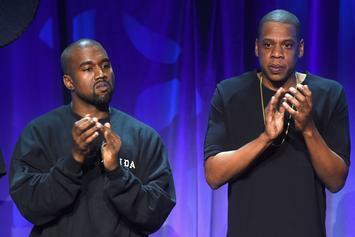 Sources say Jay Z sees Kanye as a "nut job" who he can only "tolerate in small doses." 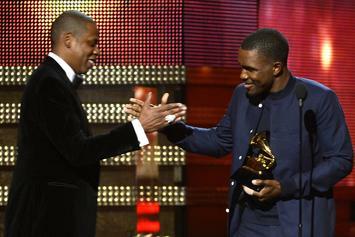 "Don't call me after the robbery and say, 'How you feelin'?' 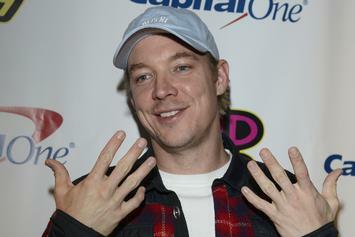 You wanna know how I'm feelin'? 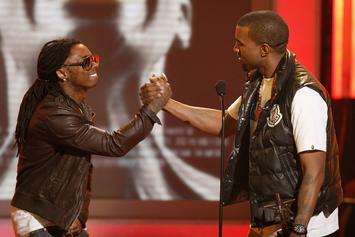 Come by the house." 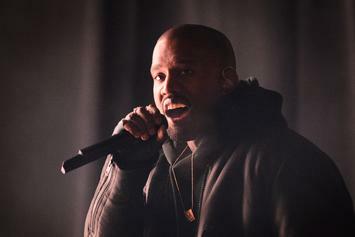 Kanye also said he offered to call Meek Mill and Drake in order to get the original Throne version of "Pop Style" on "VIEWS." 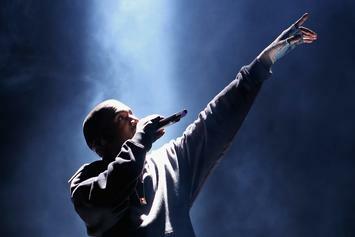 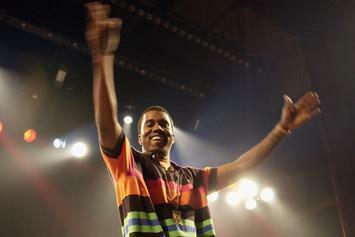 Tracing the evolution of Kanye West's live performances. 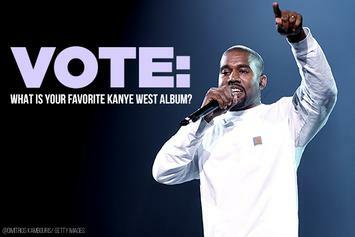 Vote: What Is Your Favorite Kanye West Album?